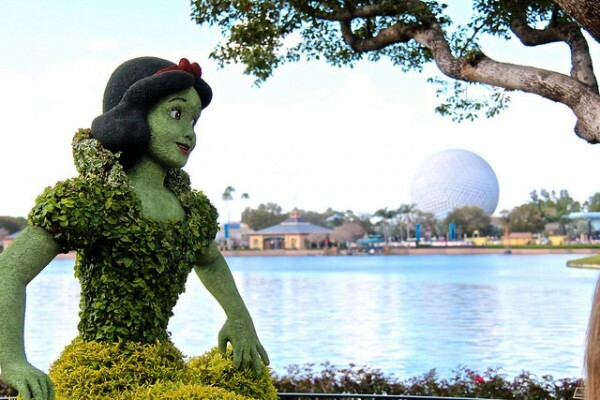 It’s going to be the “Coolest Summer Ever” at Walt Disney World Resort! From “Frozen” Summer Fun LIVE and Star Wars Weekends at Disney’s Hollywood Studios® to new restaurants and shopping at Downtown Disney® and thrills and chills at four theme parks and two water parks, you can get your cool on all summer long during “Coolest Summer Ever” at Walt Disney World Resort. And now when you choose to stay in the middle of the magic, you can save up to 30% on rooms at select Disney Resort hotels. Offer valid for stays most nights June 16 through August 27, 2015. These cool summer savings can help you enjoy more time having fun and making memories. 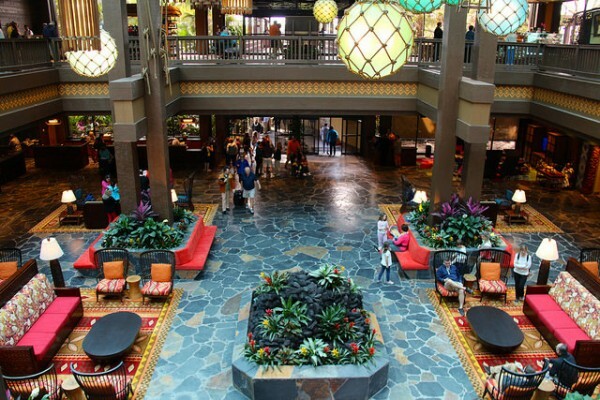 For example, book a 5-night stay at select Disney Moderate Resort hotels and it’s like getting the 5th night Free. * (Additional charges apply for more than 2 adults per room.) Book through June 12, 2015 to take advantage of this special offer. Click here to book your vacation or request a quote! *Important Details: The number of rooms allocated for this offer is limited. Length-of-stay requirements may apply. Savings based on the non-discounted price for the same room. Additional per-adult charges apply if more than two adults per room at Disney Value, Moderate and Deluxe Resorts. Cannot be combined with any other discount or promotion. Advance reservations required. Offer excludes campsites, 3-bedroom villas, and is not valid at Disney’s All-Star Movies Resort, Disney’s Port Orleans French Quarter, The Villas at Disney’s Grand Floridian Resort & Spa, Disney’s Polynesian Village and Bungalows, Bay Lake Tower at Disney’s Contemporary Resort and Disney’s Art of Animation Resort—The Little Mermaid Standard Rooms. 30% savings for select Disney Deluxe and Deluxe Villa Resorts; lower savings may be available for other Resort hotels. Must book by June 12. This entry was posted on March 23, 2015 at 9:22 am and is filed under Discounts & Offers, Disney Deals & Offers, Disney Vacation Planning, Travel, Walt Disney World. You can follow any responses to this entry through the RSS 2.0 feed. You can leave a response or trackback from your own site.